Hey guys! It’s been a while. I have to say that I’m really going to try to get back into sharing what’s going on over here. I’ve been dealing with some health issues and am starting to think I might be really and truly on the mend. I’m cautiously optimistic. I guess that’s the good thing about working for yourself. Good and Bad. I can take off as much time as I want to but then it really hurts the blog. While I’ve been healing, I have been doing some stuff around the house. We thought we miiiight put ‘er up for sale, but the market doesn’t seem to be cooperating like we thought, so we’re now reconsidering what we want to do. 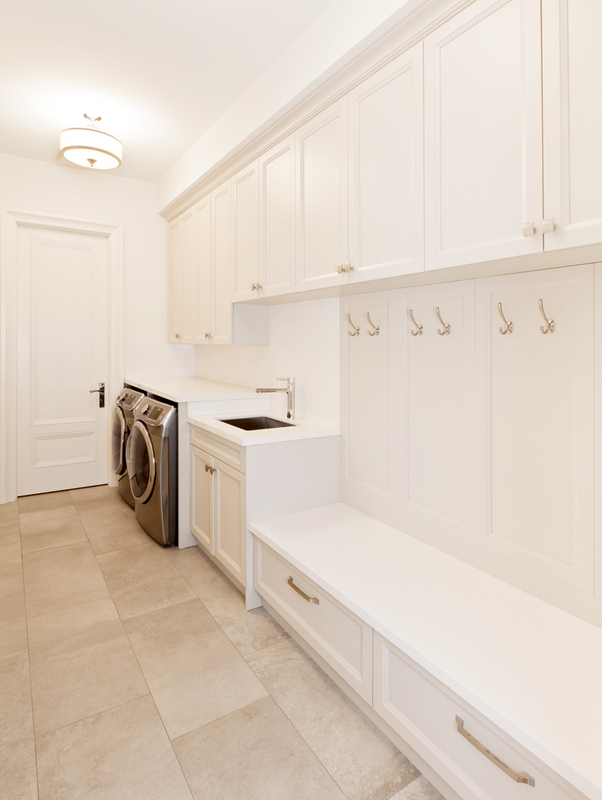 The number one thing we knew we needed to address if we were going to sell is the laundry room. Y’all. It’s TINY. 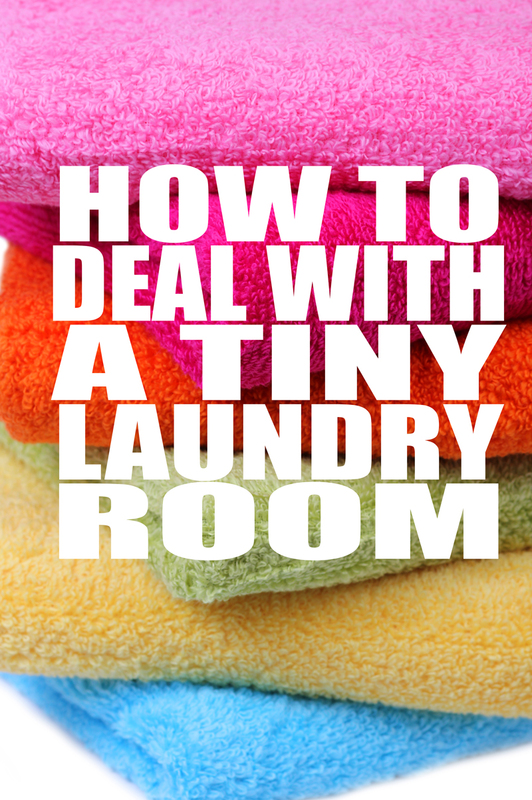 Like tinier than Fraggle Rock’ laundry room. Not even close to my laundry room. Mine is barely the size of a closet. In fact, my master bedroom closet is about twice as big as my laundry room. Go figure. First, we had old top loaders that we got when we were married. They lasted and lasted until one day the dryer went out. Then the washer went out. And that’s after Morgan fixing them on several occasions. Needless to say, we were both sick and tired of them. Ergo, we finally broke down and bought the new fangled front loaders. But here’s the trip. They didn’t fit. Well, they did, but we had to take the door off. Ridiculous. I say that because our house is/was new construction. 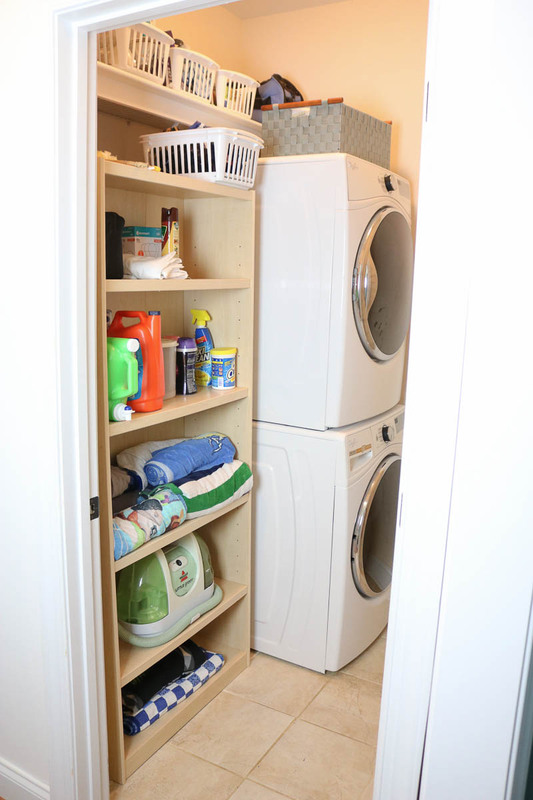 The laundry should have been designed so it would accommodate the front loaders, yo. When we started prepping the house for sale, we realized in a total duh-moment, that we HAD to stack them. I have no earthly idea why we never considered that. I kinda remember thinking that it would be annoying, but that was then when I was a naive babe. It’s not annoying at all to stack them. Once we did that, we were able to put the door back on. Hallelujah, Kingdom Come! Of course, then that left us with some unsightly tubage just flaunting itself all over the place. Ugly mama-jammas. So, we pulled an old bookcase down from upstairs and just hid all of those ugly, but necessary tubes. Bonus: It gives us some much needed storage. Now, if budget were no object, I’d hire someone to do some pretty built in type stuff. Well, actually I’d buy a house with a giant laundry room, but we’re working with what we got here. Don’t worry about it looking perfect. Use what you’ve got and give yourself a break. I mean, this laundry room will never see the cover of BHG, and I’m OK with that. It’s totally functional for us now, and I”m all about the function. In fact, I’m using these totally basic baskets to store our junk in. They are from Dollar something or other NOT Pottery Barn or even Target. (These would work really well, I think) Maybe someday after the kids are gone, I’ll have all that extra money left over from not having to keep their bellies full and can buy some pretty bins. But for now, practical is my bff. Be practical. Just make it work. In fact, see that shelf above the bookcase? I totally just covered up a wire shelf. I used a MDF board cut to size and just placed it on top of that wire mess. Then I cut a 1×4 and nailed it with this AirStrike under the shelf so it looks nice. I thought about taking the wire shelf down, but that isn’t easy. So I just made this work, and I’m happy with it. You can barely see the wire shelf when you’re standing there. It’s not perfect. Heck it’s not ever pretty. Who cares? I just shut the door (because I can now!) when people come over. I have a place to put everything I need and it works. 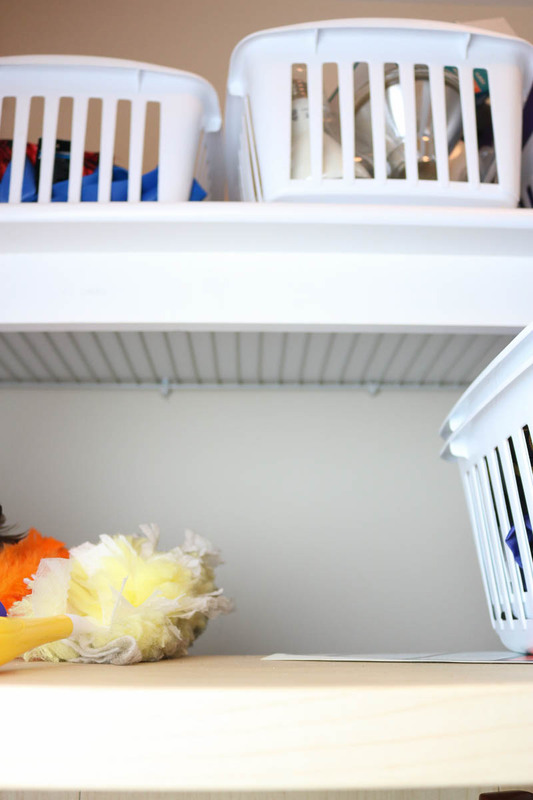 So tell me, do you have a tiny, fraggle-rock sized laundry room? Did this post help at all? P.S. Need more down to earth decorating ideas? Find them here! Mine is this size also with the wire shelf!! B:UT we have a door on both ends one to the garage!! I don’t get why they have to make a laundry room so small!!! Stacking is a good idea, but when we bought our front loaders we got the drawers and the shelf goes all to wall. Great idea tho!! Good job!!! Thanks so much, Sarah! I don’t get it either! They must be designed by men who never do laundry! It would’ve worked for me had HE choosen the front loaders…But then I still wouldn’t be able to stack due to the row of cabinets above the units that serve no legit purpose (other than making me mad) because I am almost too short to reach the top shelf (idkw they put them so high). I won’t use them for storage because I can’t get a chair in there to climb on etc, too many steps to take. I’m out! If I had the front loaders, I could’ve ripped those cabinets slap off of the wall! It is the best option tho for small spaces. Thumbs up! We have a space in the garage/ store our junk room. Bottles sit on the dryer and lint goes in the tiny can. Laundry is folded somewhere else, usually my room. I’m just glad I have a washer and dryer. In my old apartment the laundry room was a space at the back of the kitchen slot. My first apartment had none and my second could fit a stackable in the bathroom. When I lived with my in-laws it was an unfinished closet off the attic. Iint was collected in a hanging plastic bag. I didn’t store stuff there and I had to take turns. It really sucked. I am counting my blessings. Me, too, Jennifer! That’s the best way to live… in gratitude! Your tips were spot on! Practical and simple. Thank you for sharing. And, yes, not everyone has the glamour laundry room, so accepting and working with what you do have is key. (Afterall, it could be no laundry room and going to the laundromat, which some have to do, and with grace!) 🙂 Great read! Good lord! I detest wire shelving! We just moved and our beautiful new home has tons of it!!! I love your idea! I think I’ll copy. Genius, thank you, epiphany for me!